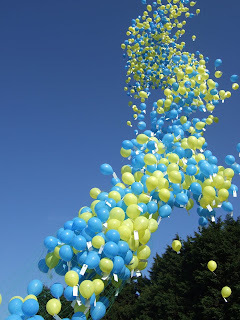 Today was the day where we volunteered to help blow up 1500 balloons for the great balloon race at Zoes Place. 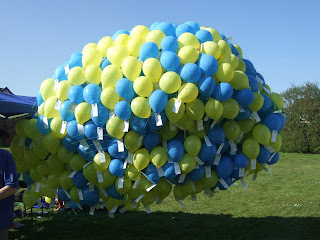 I think we did our fair share & managed around 700 – it only took us three hours!! 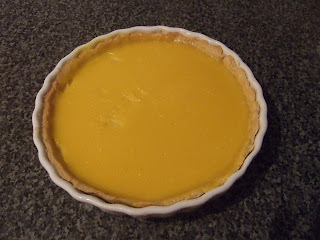 I had also invited my mum & dad around for dinner so this morning, before we left for the balloon race, I made a passion fruit & lemon brulee tart. 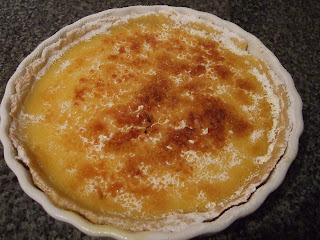 Now I haven’t made pastry since I was a child, nor have I ever attempted a brulee. 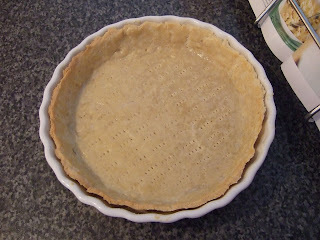 The pastry was supposed to be made using a food processor – which we don’t have. I was tempted to use the hand mixer with the dough hooks but then decided my hands were just as good! The pastry was surprisingly easy to make into a dough & roll out. My difficulty came in transferring the dough into the dish. The first attempt collapsed dreadfully so I re-kneaded & rolled out again. The second time I managed to get most of the base in, in one piece & some of the sides so I decided to patchwork the rest together. I then prepared the creme brulee centre & the passion fruit smelled so delicious, I couldn’t wait to try some. It went in the oven at 100° for 45 mins. The recipe said it should be set but still a little wobbly in the centre. I pulled the shelf out & a tidal wave of filling nearly escaped the pastry case. Set my @*se! 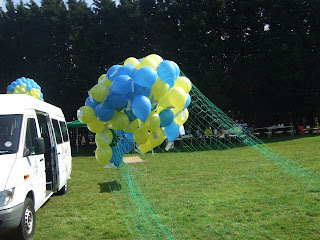 As we had the balloons to get to I gave it another 10 mins & then had to leave. It was still very much liquid & I was quite annoyed after spending all morning working on it. I left it in the oven, with the door slightly ajar (after my steaming escapade earlier in the week). After stopping at Sainsbury’s and buying a vanilla NY cheesecake on the way back, we got home to find one set filling… Surprise! It was delicious, tangy & sweet, crunchy but gooey. Very very nice, I have to say!